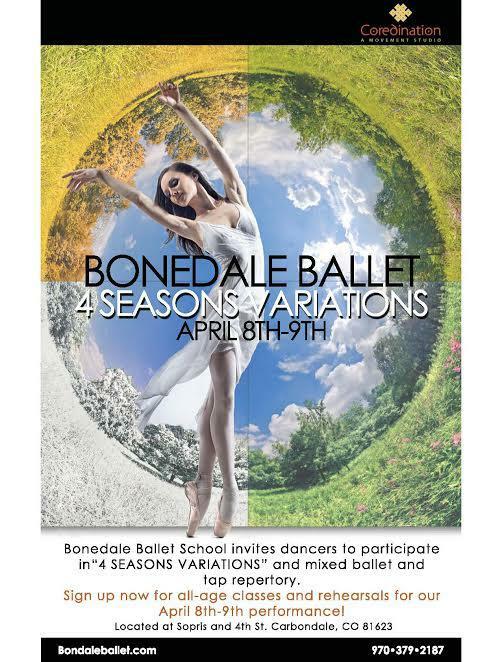 Bonedale Ballet's Alexandra and Anthony Jerkunica along with Simon Cox and Layla Salcedo about their new show, 4 Seasons Variations. Aspen Film's John Thew and Kathleen McInnis about this year's Shortsfest. And Quiles and Cloud drop by before their gig at Steve's Guitars.